Covington Realty Partners developed and sold Vanguard Northlake, an apartment development in the fast-growing city of Charlotte, NC. Covington Realty Partners developed Westwood Green, a multi-family residential property in Lakewood, CO.
Covington Realty Partners is developing The Monarch, a multi-family residential property in Des Plaines, IL. Covington Realty Partners developed and sold Vanguard Heights, a multi-family development located in Creve Coeur, MO. Covington Realty Partners developed The Barton, a multi-family residential property in Clayton, MO. 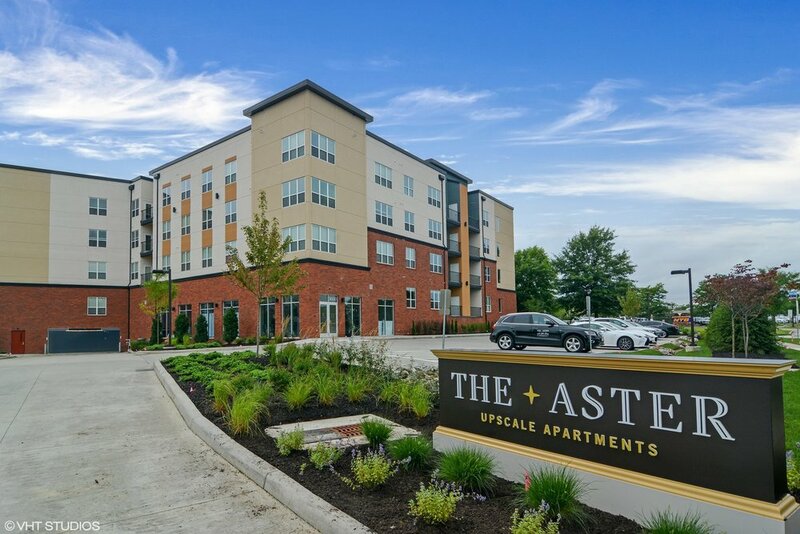 Covington Realty Partners developed The Aster, a multi-family residential property in Beachwood, OH. Covington Realty Partners developed and sold Vanguard Crossing, a new multi-family development in historic University City, MO. Covington Realty Partners developed and sold Vanguard Waterfront Square, a multi-family development located in Revere Beach, MA. Covington properties are redefining upscale apartment living in an increasingly competitive landscape. Offering custom-home quality finishes and a hotel-like experience, Covington has ushered in a new cycle of apartment communities that is changing the game and raising expectations.